In addition to a great bike, every cyclist needs gear and bike accessories for a great ride. That’s why we’ve got everything you need to keep you safe and having fun. 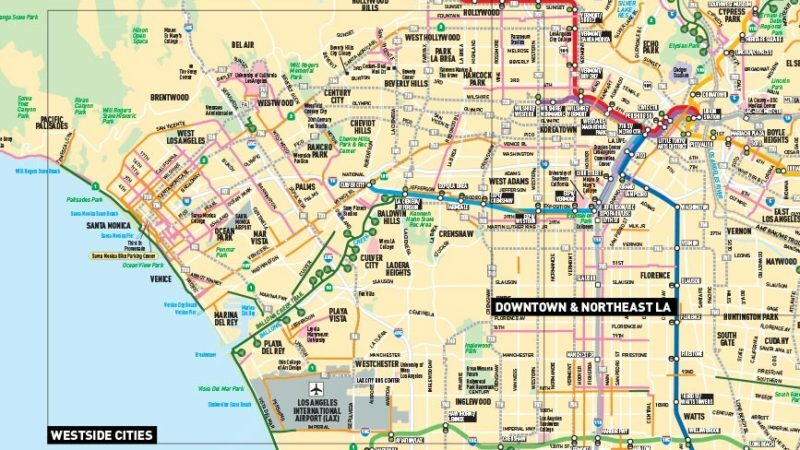 For starters, every cyclist needs a helmet, lights, a kryptonite lock and a bike map of Los Angeles. We’ve got great deals on basic starter-kit bundles to get you rolling safely and securely on any budget. If you’re looking to upgrade your gear, we’ve got you covered. We have all the tools and gadgets you need to be prepared for any weather condition, any roadside repair, and any adventure you can imagine. Cycling equipment is constantly evolving, so come by the bike shop in Los Angeles to check out the latest bike accessories. 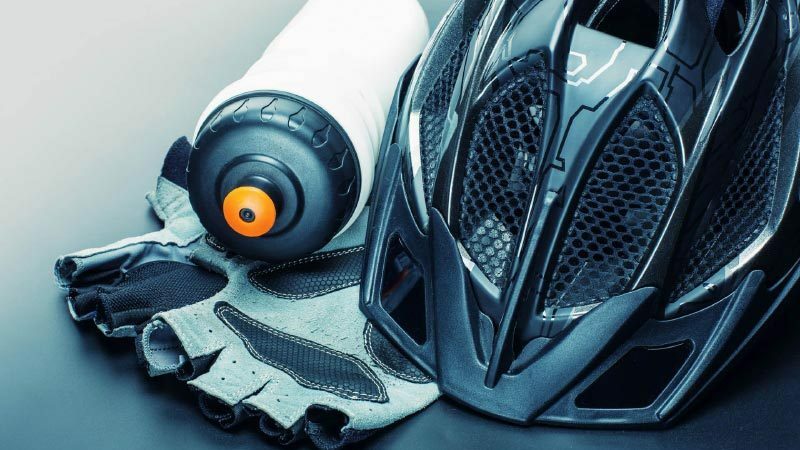 We carry helmets from Aerious and other quality manufacturers, and all our helmets conform to the safety standards of the Consumer Products Safety Commission. A sobering 75% of cyclist fatalities involve head injuries, so put safety first and wear a bike helmet! 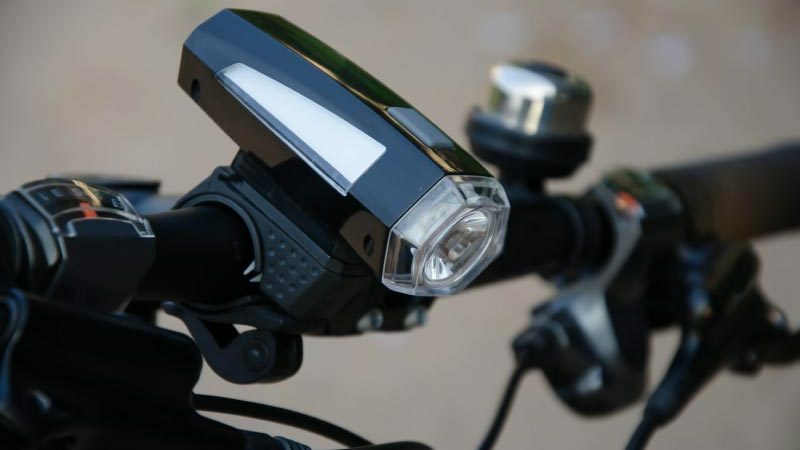 The law requires that your bike be equipped with a front white light and a rear red light when riding at night, and the LAPD does issue tickets for violations. Our mountain bike lights and light sets will bring you into compliance with the law, but more importantly they keep you safe and visible to motorists and pedestrians. A quality lock allows you to lock up your bike in the city without worrying about it getting stolen. Any lock can be broken if the thief has enough time, but a good bike chain lock or bike cable lock will make things harder, and most thieves won’t stick around long enough to figure them out. Our bike maps of the city of Los Angeles have up-to-date details on current bike lanes. While it’s not absolutely necessary that you follow bike lanes, they do create a safer path for your ride, and make it clear to motorists that you as a cyclist have every right to use the roads. 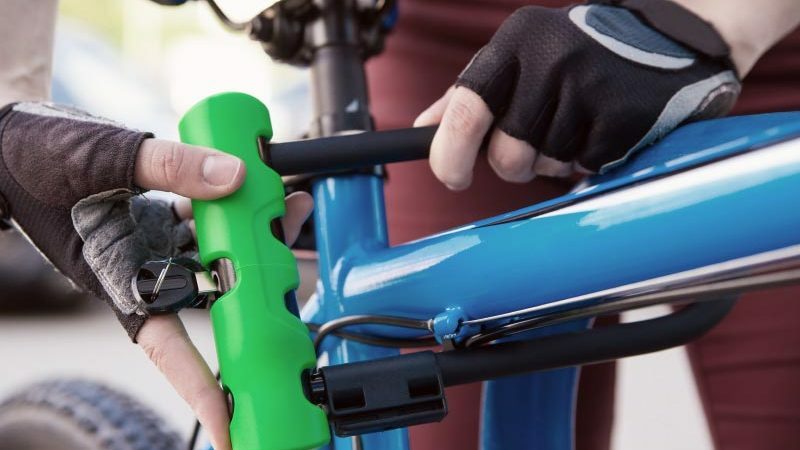 There are numerous tools for cyclists, such as tire irons, patch kits, hand pumps, CO2 pumps, chain breakers, and the classic Allen wrench set. Stop into the store and we can help you find everything you need to keep your bike running smoothly ride after ride. 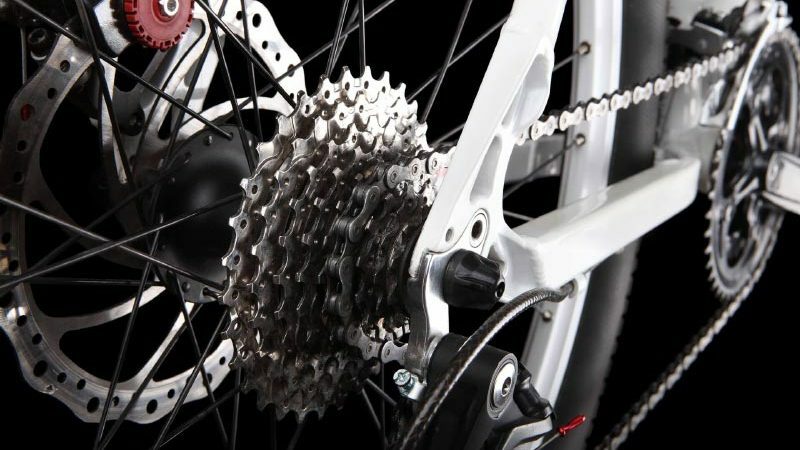 While we build your bike to be strong and durable, bikes parts eventually need to be replaced. 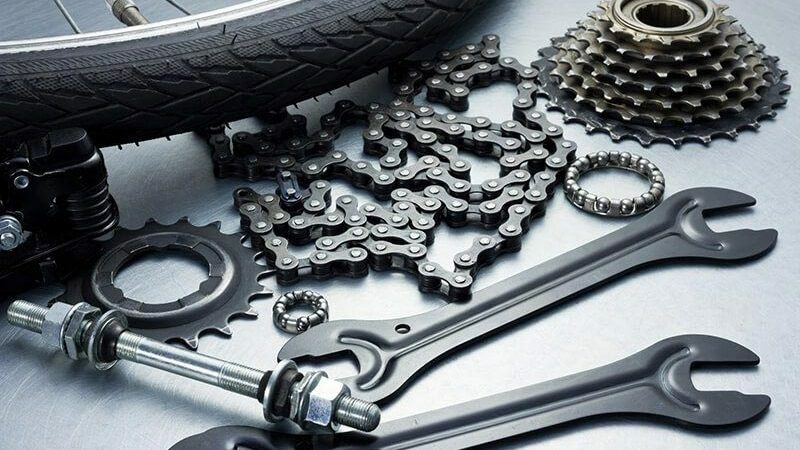 Fortunately, we carry just about every part you could need, in different brands and sizes so that we can get your bike back in working order without delay.